There are many factors that can affect your HVAC unit’s air quality such as dirty air filter and a gas leak. If your ducts produce strange odors, this can be due to overheating parts, debris on the heat exchanger, condensed stagnant water, or dirty air filter. If you experience these issues, contact a commercial HVAC technician from ProCore Mechanical right away. If there is inconsistent air flow in the workplace, an area can be quite cold while the other is sizzling hot. This can be due to cracks or leaks in the ductwork. If you believe these problems exist, ask for help from a dependable commercial HVAC contractor. The technician will find the cause of the leaks and fix the problem. 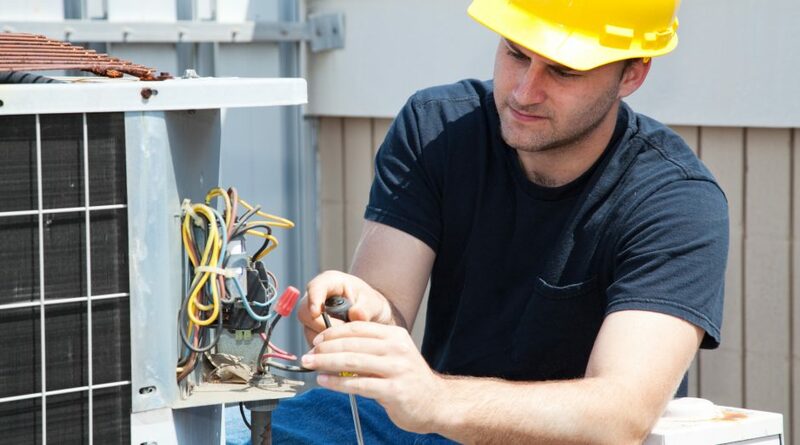 In case you hear strange noises from the HVAC system in your office, this could mean you need professional HVAC service. There is a possibility that a fan has broken or a piece of ductwork has rattled loose. Whatever is causing the odd noise, a local HVAC technician can fix the issue and ensure your unit will be running efficiently again. If you observe that your HVAC system in the workplace is operating rough, this could mean it needs service. The evaporator and condenser coils may need cleaning. In case the dampers are dirty, your system may not use outside air for cooling down the interior. Also, the cooling oil can be overloaded when there is too much air from outside. Choosing the right size of commercial HVAC is important to ensure it meets your comfort needs. An HVAC unit that is too small won’t be able to efficiently cool or heat the space. Also, if it is too large, it may result in energy wastage. Keep in mind that bigger issues always begin with smaller ones. When you allow minor problems to escalate to bigger ones, it can result in serious frustrations later on. Thus, ensure your HVAC system is always in great shape. You can achieve this by signing up for preventative maintenance.